Russia aims to increase its aerial missions over Syria to 300 a day, sources close to the country’s operations have reportedly said. 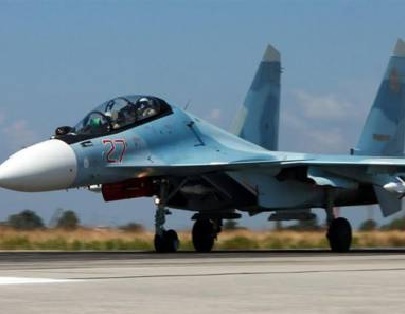 President Vladimir Putin said the country is currently flying around 50 missions a day on average in Syria. Operation sources, however, say the aim is to increase this figure to between 200 and 300 a day, according to The Sunday Times. The construction of a new airstrip as part of preparations for the surge in missions is also reportedly under way. 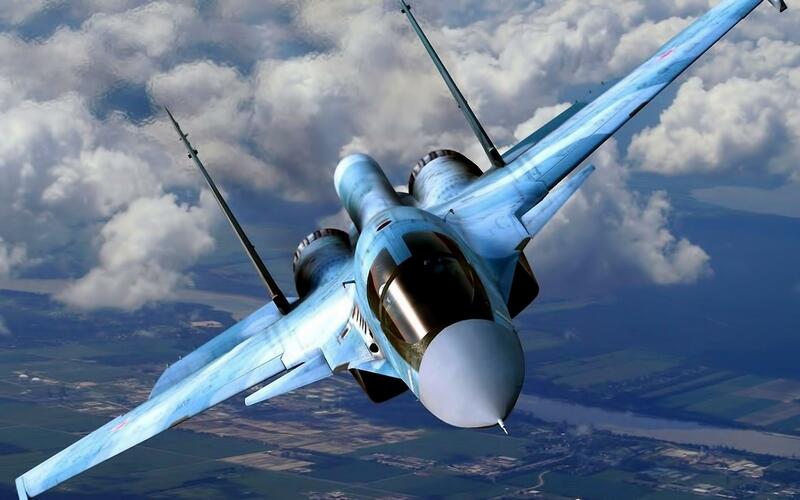 Russia has deployed a range of bombers, jets, fighters and helicopters in its bid to probe rebel forces in Syria, including Su-24M and Su-34 bombers and Su-30CM fighters. The source told the newspaper proposed targets were chosen by the Syrians, then passed on for verification by Russian drones. “They are extremely concerned about the image of Russia’s military actions here,” the source told The Sunday Times. This comes just days after the U.S. refused to enter into dialogue with Russia concerning Syria and the creation of an international anti-terror coalition. We guess the real war on terror will be led by the East?